and Rob Pastore at 6:30pm doing their refreshing acoustic thing at Pinellas Ale Works! Lint Rollers. There will be lots of beer specials, a souvenir beer mug and more fun all for $20! Tickets not on sale yet, but you’ll want to mark your calendars! Cheers to you for being a rocking listener! 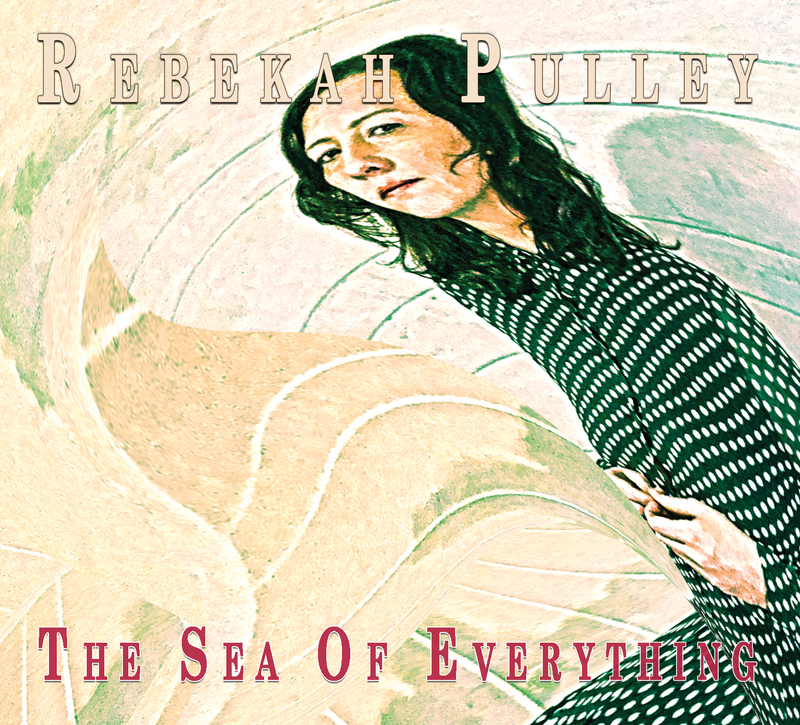 the release of their latest recording, The Sea of Everything!